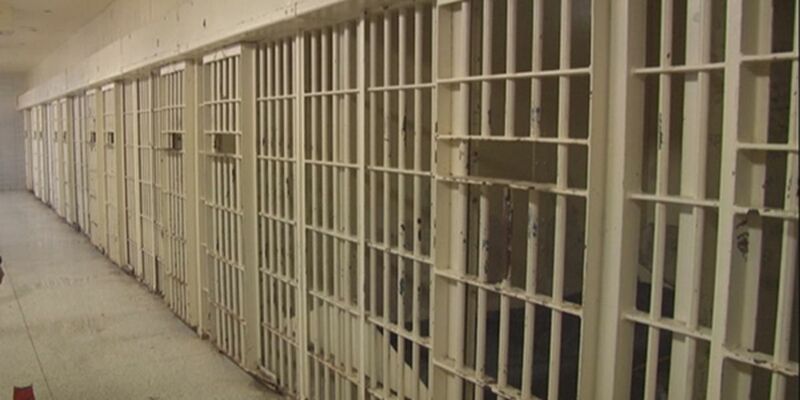 COLUMBIA, S.C. (AP) — South Carolina officials are hoping to combat the dangers of illegal cellphones behind bars by giving inmates a different technological device to communicate with family, obtain education and even purchase access to approved entertainment services. Corrections Director Bryan Stirling told The Associated Press on Thursday that he’s unveiling a program to provide tablet computers to inmates. With the devices, Stirling said, inmates will be able to make calls home at a cheaper rate than pre-existing traditional calling programs. They’ll also have access to pre-loaded educational materials, as well as pre-approved streaming movie and music services via a secure Wi-Fi network. Stirling said he hopes the devices will make cellphones - illegal for inmates to have but still smuggled into the state’s institutions by the thousands - less attractive to inmates.